Brighton-based indie 6-piece band Jumanjy are back with a groovy new single titled X, taken from their upcoming sophomore EP, 49’. I a really enjoying the energy of this song and its overall carefree atmosphere. 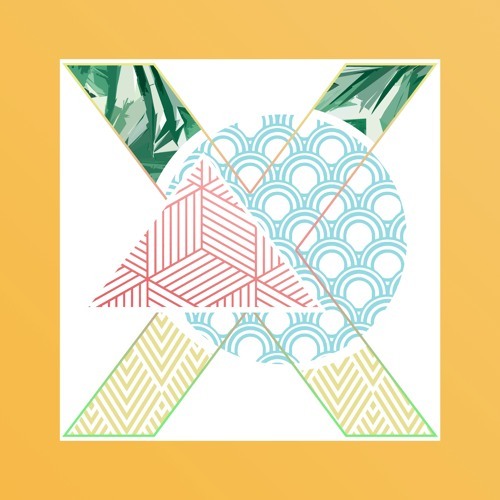 Really enjoying those smooth vocals and how X is packed with groovy, sun-soaked guitar riffs and tribal-esque drums that make this piece sound perfect for the Summer festival season. If you're into infectious pieces of indie music with groovy guitars and giant chorus, then you'll love X. Check it out below!